For TecniPant the main mission, from the design and manufacture of machines, is to satisfy the needs and requirements of each Customer. This milestone is only possible through an effective and timely service, professionally trained and always available to compare with an approach that is strongly oriented towards quick and comprehensive resolution of any technical problems. A team of internal specialized technicians and a network of authorized service centers enable timely and extensive coverage. The telephone support, designed to prior diagnosis of problems to the resolution of the problems and issues of the remote bases, is flanked by a remote service through effective networking with our Customers’ equipment for diagnostic and/or direct intervention from home to repair problems caused by software anomalies. 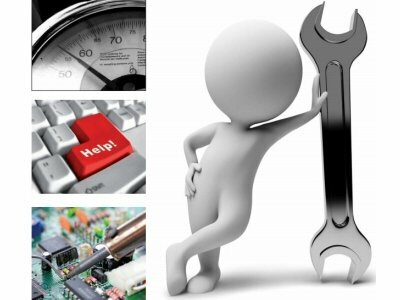 Our service is therefore a trusted and reliable support during the warranty period of the machine and a valuable service and transparent to all the needs present in the later stages of the life of the plant, with the possibility of signing contracts Preventive Maintenance Schedule custom to keep ever-efficiency machines and thus avoid the expensive costs of any downtime.